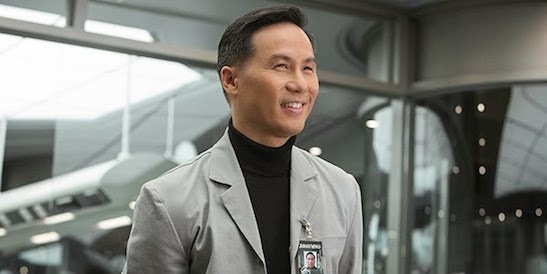 BD Wong as Dr. Henry Wu Jurassic World. 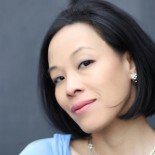 Photos: BD Wong in Rehearsal for “Passing It On: An Evening of Mentorship to Benefit Rosie’s Theater Kids” Click here for other articles on BD Wong. 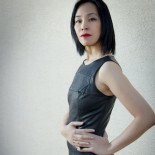 This entry was posted on June 13, 2015 by Lia Chang in Asian American Artists, Asian American Pioneers, Entertainment, Film, Uncategorized and tagged #jurassicworld, Backstage Pass with Lia Chang, BD Wong, Bryce Dallas Howard, Chris Pratt, Colin Trevorrow, Derek Connolly, dinosaurs, Irrfan Khan, Jake Johnson, Jurassic Park series, Jurassic World, Lia Chang, Michael Crichton, Nick Robinson, Omar Sy. Judy Greer, Steven Spielberg, Ty Simpkins, Vincent D'Onofrio.